Considered the foremost luxury hotel on South Beach, this iconic oceanfront landmark is where the action meets the ocean. 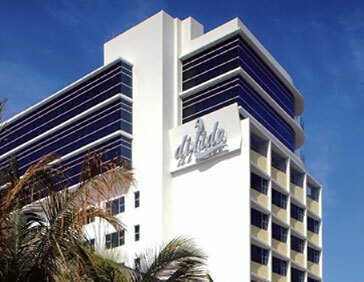 Relax in elegantly appointed rooms just steps from Lincoln Road and worldrenowned shopping, dining and nightlife. All rooms have sumptuous marble bathrooms, minibar and iPod docking stations. 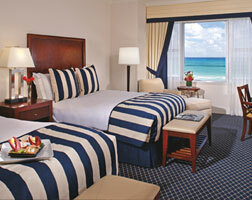 Deluxe Rooms and Suites with private balconies available. 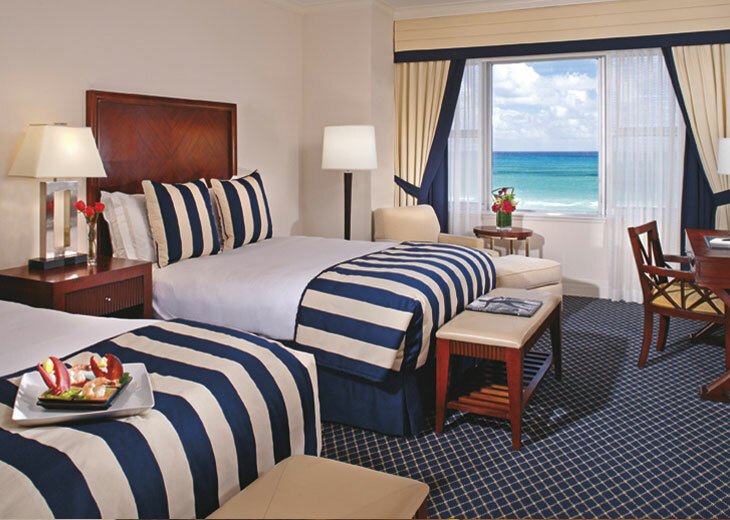 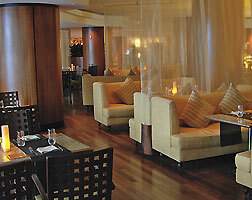 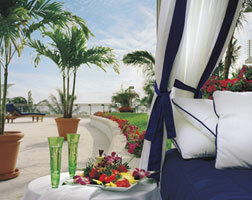 Club Rooms and Suites offer access to the private club lounge, the only VIP level of any South Beach hotel. 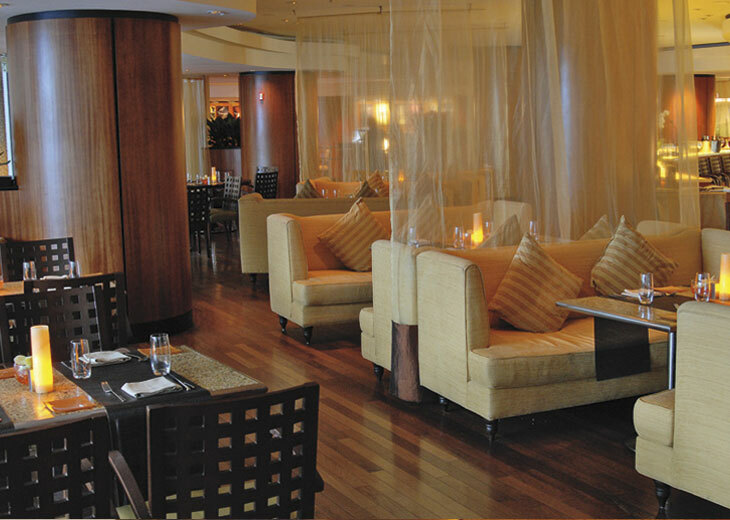 The DiLido Beach Club, the only oceanfront restaurant and lounge on South Beach, plus Bistro One LR specialising in local seafood and exceptional steaks. 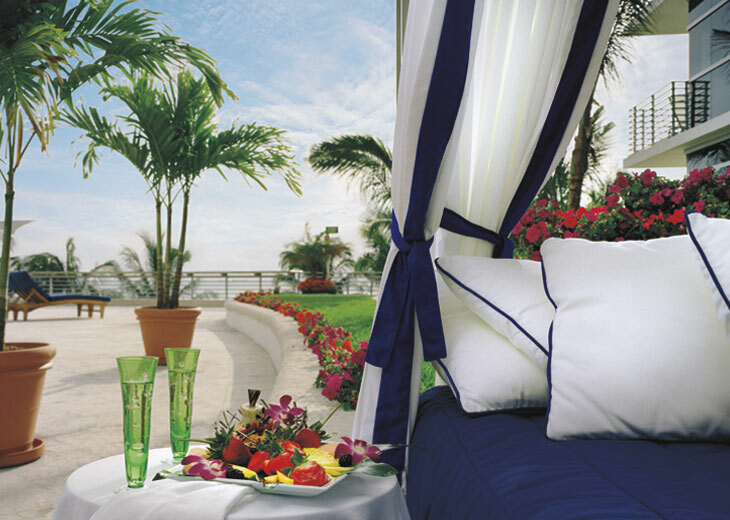 16,000sq ft spa with elite menu of La Maison de Beauté Carita treatments and wellness and beauty rituals like nowhere else. 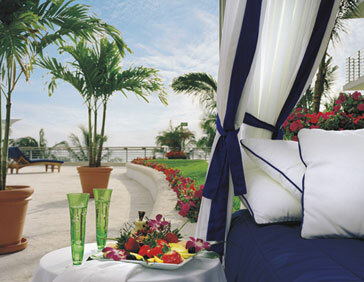 Elevated outdoor pool and private day beds overlooking Atlantic Ocean.